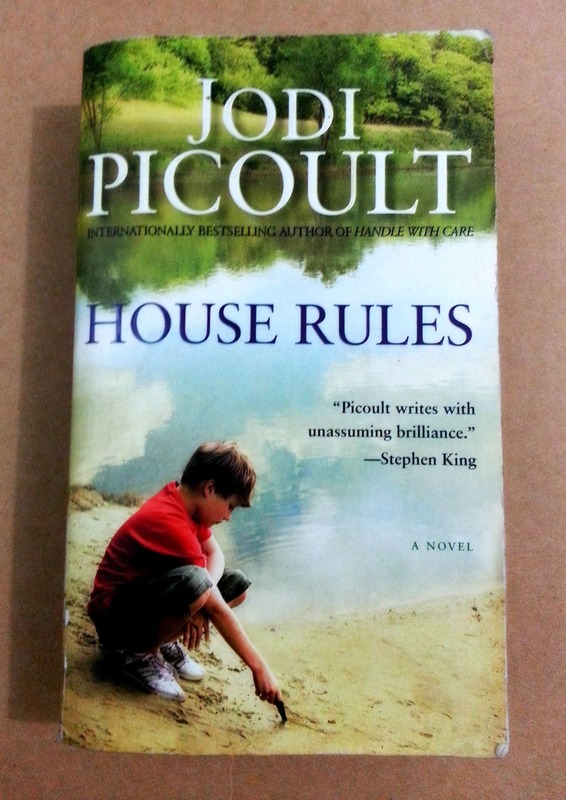 I am glad that my first Jodi Picoult is the House Rules. For one, there are only few novels I have that in which the story was written from the point of view of several characters including a boy with Asperger’s Syndrome, his brother, his mother, his lawyer and a detective. The way the story ended for me was a bit of a disappointment. It looks unfinished. When I read the last page I thought there must be some page missing I even checked on the binding of the manuscript to see if some page were torn out. Imagine after spending hundreds of pages learning and understanding the characters all of a sudden the author stopped and decided to abruptly end the story without patching up how an equally complicated scenario would be settled. 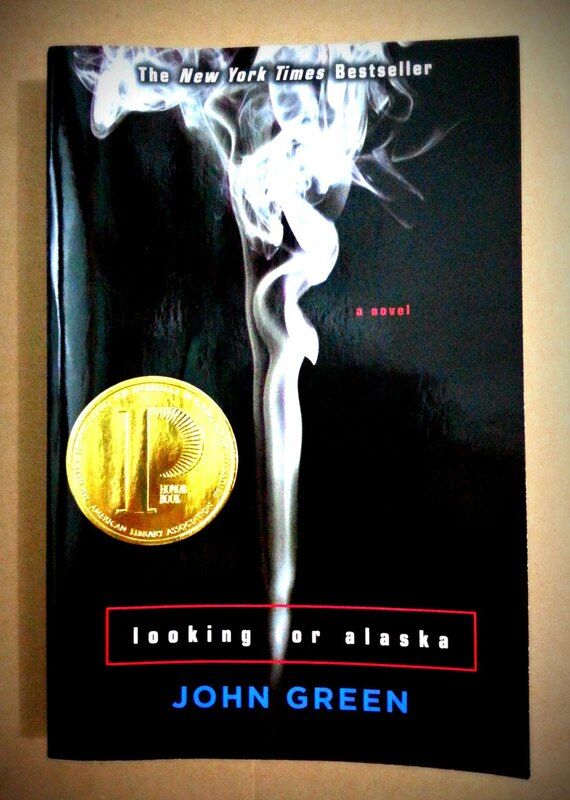 Nevertheless, the writing technique of Picoult is impressive. Her switching into different characters after each chapter and her portrayals of these personalities in the novel were impeccable. I particularly liked the character of Theo. I liked him because he is the most human being in the story. If Picoult would write a novel that concentrates more on this young man’s life, I would definitely read it. Also, full credit should be given to Picoult for the superior research she has done on the topics the story tackled – asperger’s syndrome, autism, psychiatry, forensic science, law, litigation procedures, etc. And the way she presented the details of these striking topics were also very impressive. She was like peeling off the skins of an onion meticulously layer by layer. Though with such a sloppy ending, House Rules nailed it in terms of being informative, entertaining and insightful. I definitely was entertained because I would just toss it away (when my Asperger’s syndrome attacks) and would not finish reading it if I did not enjoyed it. Nakakareleyt ako dun sa bida! Hahaha!